If you know me at all, you know I have super oily skin. I'm constantly working on trying to balance it and not strip it of any of the good moisture. When Origins sent the Zero Oil line my way I was so curious to try, I have heard great things about the brand and this line sounded perfect for me. Both the Toner and Cleanser are formulated without - Parabens, Sulfate, Synthetic Fragrances and Synthetic Dyes. So if you have sensitivities, you're in luck! This cleanser and toner contain saw palmetto which I had never heard of. I did some light reading (I'm no scientist) and it seems to be great for both acne and oily skin. Some take it as a vitamin supplement! Also featured in are mint and salicylic acid, so if your skin likes SA this could be a great option. The Origins Zero Oil Deep Pore Cleanser retails for $29 CAD at Sephora. It's a foaming cleanser that's formulated to help eliminate shine, clear pores and minimize shine. I really like the texture of this, it's a clear formula but has a creamy feel on the skin that does foam up nicely. Most importantly it doesn't leave my skin feeling dry afterwards. I generally double cleanse, remove my makeup then follow up with this to ensure it's getting straight to my skin and not just taking off makeup. BUT, I have used it to remove makeup and it does a good job, I just prefer other methods. 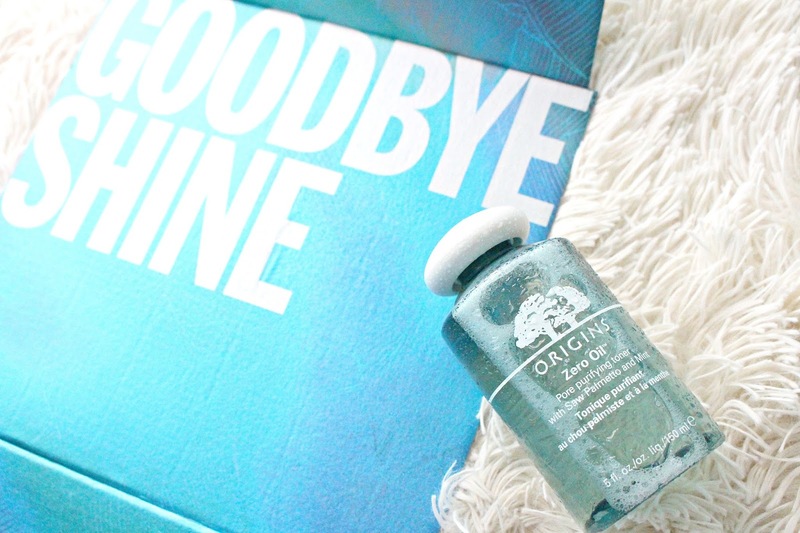 The Origins Zero Oil Pore Purifying Toner retails for $30 CAD at Sephora. This toner is meant to be a follow up to the cleanser. 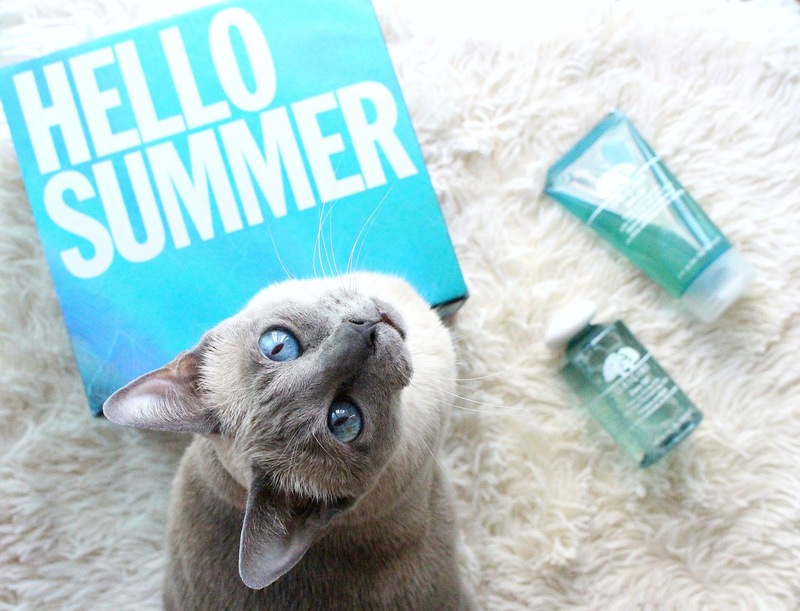 It's formulated to leave the skin smooth and matte. 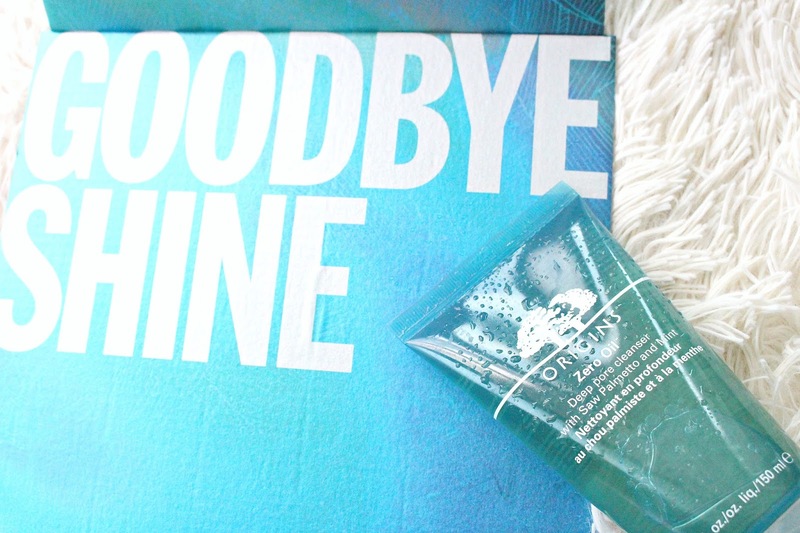 I especially love the mint in this toner! I grew up trying to fight my oily skin by stripping it and I still seek that super clean and fresh feeling, which this toner gives me. That being said it is no where near as harsh on my skin. I use this in the morning as a part of my makeup prep to ensure I have a nice matte base to start with.